Learn everything there is to know about anime pilgrimages! Anime-Gataris so far has been a compassionate love letter to anime, its industry, the fandom surrounding it, and also to everything else the medium entails. 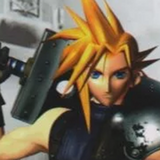 The show has been brimming with meta references and touched upon many of anime’s peculiarities, such as the now-confirmed three-episode rule, or the unbeloved god rays. But Anime-Gataris, to my great joy, also introduced a topic that ‘anime about anime’ rarely discuss, which are anime pilgrimages. We’ll get to the usual comparison images in few seconds, but first, let’s break down everything that Anime-Gataris had to say about pilgrimages. 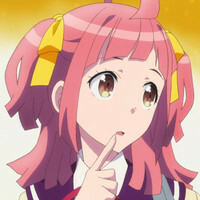 I’m sure most of you are familiar with the term by now, at least I hope so after I’ve been constantly writing about the topic for more than one and a half years on Crunchyroll, but Anime-Gataris’ sixth episode marks the perfect opportunity for me to dive even deeper into the subject matter. Simply summarized for starters, an anime pilgrimage is the act of traveling to a real-world location featured in an anime. It’s really not much different from the standard pop-culture tourism, but instead of visiting the filming locations of The Lord of the Rings in New Zealand (not that impressive), or going to Austria because of The Sound of Music (I’m Austrian and still haven’t watched it), one would go to Oarai to see the setting of GIRLS und PANZER (now that’s where it’s at). As for terminology, these trips are called seichijunrei (聖地巡礼) in Japanese. Seichi translates to sacred places, or even the Holy Land, and actually mean the anime locations in this case, hence why they’re often fittingly translated as anime meccas in English. Junrei simply means pilgrimage, and for it to qualify as an anime pilgrimage, a simple visit to one of the real-world location models used in a show would be enough. However, finding those places in the first place can often be tricky business. For that, there are the highly devoted group of butaitanbou (舞台探訪, literally scene hunting) enthusiasts, who not only seek out the locations, but also try to identify and pinpoint every single scene in an anime. That also includes photographing these locations in a way that they match the anime backgrounds as closely as possible, which is also what I do for all of my Anime vs. Real Life articles on Crunchyroll. On that note, I’d also like to highly recommend the blog likeafishinwater from my friend Michael Vito, who’s been meticulously following and compiling the efforts of the whole community. 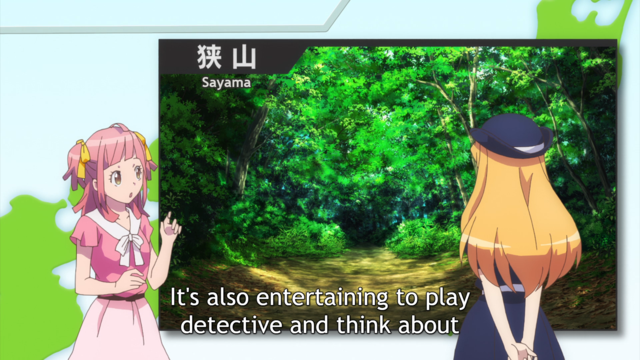 On the other hand, it has actually been getting noticeably easier to identify an anime’s setting nowadays. Due to the strongly growing anime tourism trend, many local governments already start cooperating with the production committees early on, trying to promote their respective cities to anime fans, which naturally make some anime settings become blatantly obvious. There are still enough shows that aren’t as straightforward and still don’t use real town names, perhaps to avoid negative backlash from the local community (like Hanasaku Iroha’s Yunosagi, which is Yuwaku in reality), but even then, once the town has been identified, pilgrims would still flock to these meccas nonetheless. 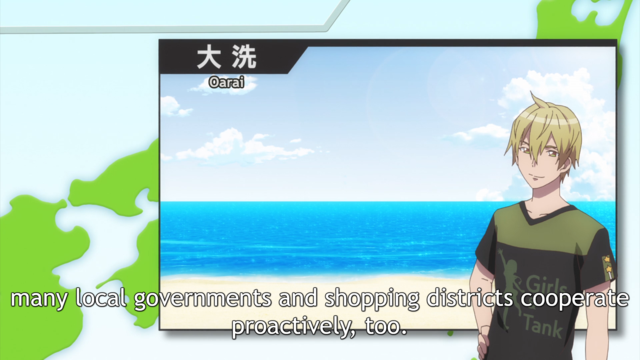 So instead, communal authorities seem to more and more want to get their foot in the door early, as the geographical product placement in anime is sure to raise awareness and recognition among watchers, not only of the cities and tourist destinations themselves, but even the local products. I’m sure that everybody who’s been following Love Live! Sunshine!! has noticed that one specific brand of mandarin oranges that keeps popping up, which are unsurprisingly being produced where the show is set. The town featured here by Anime-Gataris is Oarai, one of anime tourism’s biggest success stories, which I’ll get to in more detail a little further down. Anime collaborations and tie-ins have also become more elaborate. These can range from simple local events with an anime’s cast, to stamp rallies, to fully decorated buses and trains, where all the stops get announced by the show’s voice actors. 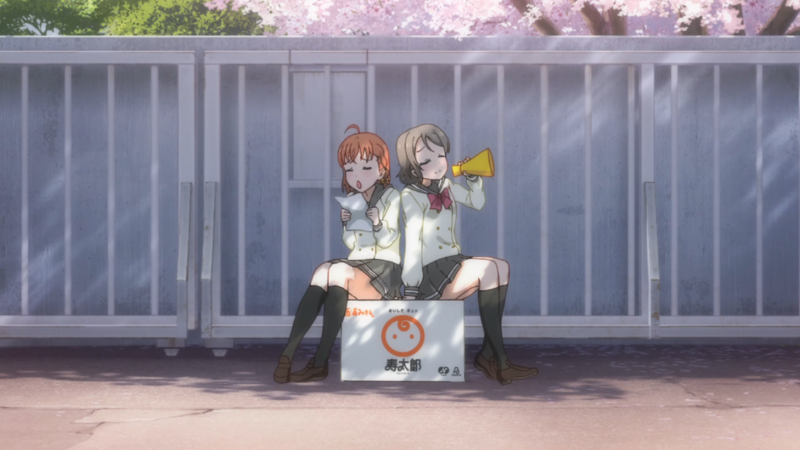 Just like the Tokai Bus Orange Shuttle that runs in Numazu, the setting of Love Live! Sunshine!! Anime-Gataris chooses a shot of Kamakura here, which has been home to a plethora of anime that I don’t even want to try to count. A few examples would be Squid Girl, Tari Tari, Elfen Lied, Slam Dunk, and many, many more. Heck, even if the anime itself is not set in Kamakura, the inevitable beach episode will be (like in Fuuka or Oreshura). 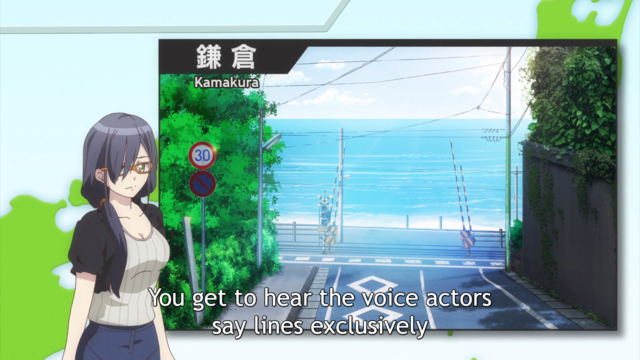 The odd thing about Anime-Gataris’s shot here is that it actually does not depict an actual location of Kamakura, but rather merges together a few spots that instantly evoke the image of the coastal town. One of them being the highly popular railway crossing near Kamakurakokomae Station (shown in anime like Three Leaves, Three Colors, Interviews With Monster Girls , etc. ), and also the slope near Shichirigahama High School (HaNaYaMaTa, Minami Kamakura High School Girls Cycling Club, Fireworks, etc.). The reasons and motivations as to why anime watchers travel to these meccas vary from person to person. One of the pleasures is to further deepen the connection with an admired anime, to blur the line between reality and fiction, trying to experience the closest possible version of the fictional world of one’s favorite work. The anime location can be as mundane and ordinary as it gets, but e.g. the moment that Taki and Mitsuha meet on a random flight of stairs in Tokyo, instantly turns those into a special spot for fans. The value of an anime pilgrimage location is therefore not necessarily defined by the nature of the site itself, but rather the emotional investment and connection a fan has with it. 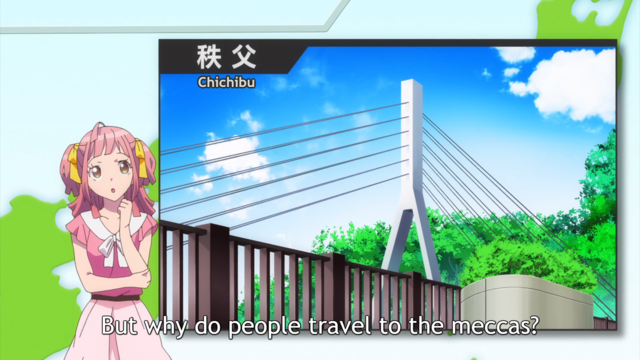 The image shown in Anime-Gataris here is a shot of Kyuchichibu Bridge, which in itself is not really all too special, except for fans of Anohana: The Flower We Saw That Day, who’ll surely recognize this key location from the anime (we even made a video about it). Anime adds a specific narrative quality to a location, a different dimension, and a certain atmosphere only watchers of the show will feel. It's remarkable that for some people the motivation to seek out anime locations isn’t necessarily the place itself, but more the love for an anime, its characters, and its story, as this even allows the dullest and untouristy places in the middle of nowhere to attract fans and tourists. For some, the draw is more to see anime places they already knew beforehand. These are often located in their own area, or one they’re highly familiar with, generating a sense of pride and attachment. 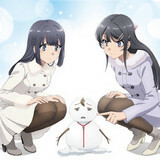 This season’s A Sister’s All You Need even addressed this in of its end cards, jokingly stating that Gifu Prefecture has become (rightfully) cocky lately, due to the many big recent anime set there, namely Your Name. and A Silent Voice. As for myself, I simply like visiting places I wouldn’t visit otherwise and I actually enjoy searching for all of those locations I see in anime. It’s a fun pastime and even quite rewarding when you finally find that one spot you’ve been searching for. Or, you know, maybe it’s just cool to see a place you’ve seen in an anime. The next popular location featured in Anime-Gataris are the Sayama Hills, which served as the setting for the Ghibli classic, My Neighbor Totoro. There actually is a quite chilling aspect to this, due to the murder case called the Sayama Incident, which took place there in 1963, and has served as the basis for the infamous conspiracy theory that Totoro is actually a god of death (which has already been more or less denied by Studio Ghibli). 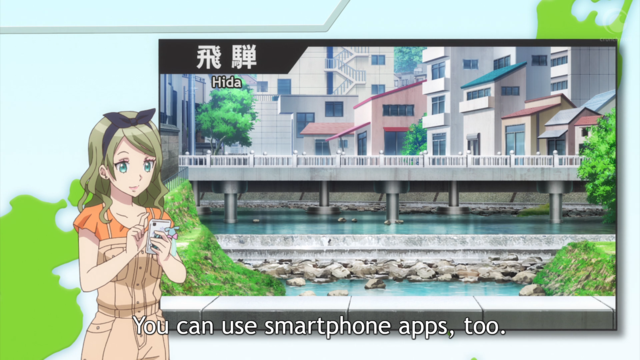 To my surprise, Anime-Gataris also briefly mentioned the surge of augmented reality smartphone apps, that let you add the anime characters to photos of the real-world locations. The biggest one being Butaimeguri, which also has a partnership with the anime that’s being featured in the Anime-Gataris screenshot here, which is Hyouka (set in Takayama). Another one would be P.A. Works’ app for the anime Koitabi: True Tours Nanto, which will only unlock an episode once you are at the respective location in Nanto. There are many more facets’ to anime pilgrimages. 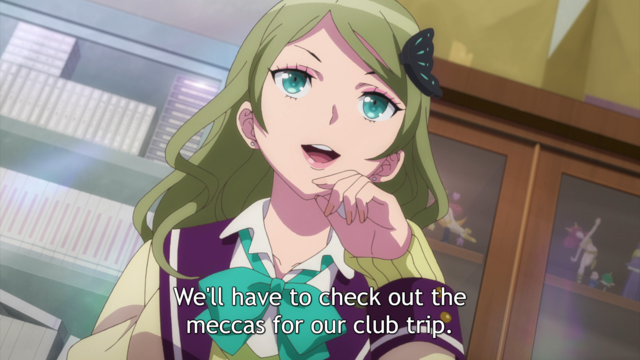 The show didn’t really go into the practices’ history, or the reason why anime studios have been putting out more and more intricately detailed and realistic backgrounds, but Anime-Gataris has done a very good job of giving a profound and thorough overview of anime tourism and pilgrimages. Finally, let’s get to the comparison shots! In the sixth episode of Anime-Gataris, the anime club heads to Oarai, in the Ibaraki Prefecture, for their very own GIRLS und PANZER pilgrimage (or Girls & Tank in Anime-Gataris). As already mentioned, Oarai has become one of the biggest success stories in anime tourism as it was one of the few places that actually managed to keep a long-lasting stream of visitors since its initial run in 2012. Its success can be attributed to various different factors, like the high popularity of the show itself, the easy to reach location, but also the proactive local community, who welcomed all the anime visitors with open arms. The image above shows Oarai Station. I’m lucky that I get to reuse the photos of my own GIRLS und Panzer this way. The stairs leading up to Oarai’s historic Isosaki Shrine. In GIRLS und PANZER der FILM, the anglerfish team’s Panzer IV and Pravda’s T-34-85 both rattled down these stairs during their intense fight, so it’s only natural that Minoa would get excited about finally seeing the spot in real life (I was as well). As Minoa correctly states, it's just cool to see the same scenery that Miho Rinpomi gets to see in the anime. One of the many joys of an anime pilgrimage. I mentioned earlier that anime pilgrimages don’t really differ from the common pop-culture tourism in general, but this certain aspect here is actually culture specific. Whenever a shrine appears in an anime, it usually doesn’t take fans all too long to leave custom-made anime wishing plaques (ema) at that shrine. The shrines themselves also try to benefit from this behavior, as you’ll often find already premade anime plaques for sale there. Another regular site in anime is the Tokyo Big Sight. The convention and exhibition center in Tokyo is the venue for the biannual Comiket, the world’s largest doujinshi fair, which gets featured in anime at least once every season (twice this season already). If you’re planning on getting pictures of the place itself, I’d recommend not doing so during Comiket. It might just be pure coincidence, but the almost exact same shot was also in this season’s BLEND-S.
And, of course, an anime about anime wouldn’t be complete without a visit to the center of otaku culture itself, Akihabara. There are many reasons to love Anime-Gataris, as it's not only surprisingly educational, but also one of those shows that seem to truly understand anime and everything around it. In case you ever want to make an anime pilgrimage to the locations of Anime-Gataris, I also put together a locations map for the show (and it’s not only a rehash of my GIRLS und PANZER map). There are actually quite a few spots in here that I didn’t mention in my lengthy article, like Anime-Gataris’ school and the nearby station, which both often get used in anime. But also one of anime’s most animated theme park gates is in the small extra Imgur folder that I compiled. 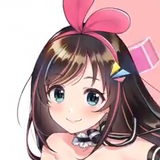 Make sure not to miss Anime-Gataris’ grand finale this weekend! Have you ever done an anime pilgrimage, or do you want to visit a specific anime location? Sound off in the comments below! Merry Christmas!